In 1948, Fagaras Fortress was taken over by the communists and functioned as a political prison until it was turned into a museum. Built in 1310 on the site of a former 12th century wooden fortress (burned by the Tartars in 1241), Fagaras was enlarged between the 15th and 17th centuries and was considered one of the strongest fortifications in Transylvania. The fortress was surrounded by a deep moat which, in times of war or social unrest, could easily be filled with water from a nearby mountain brook. A bridge over the moat provided the only access point. The fortress boasts three floors and five towers. 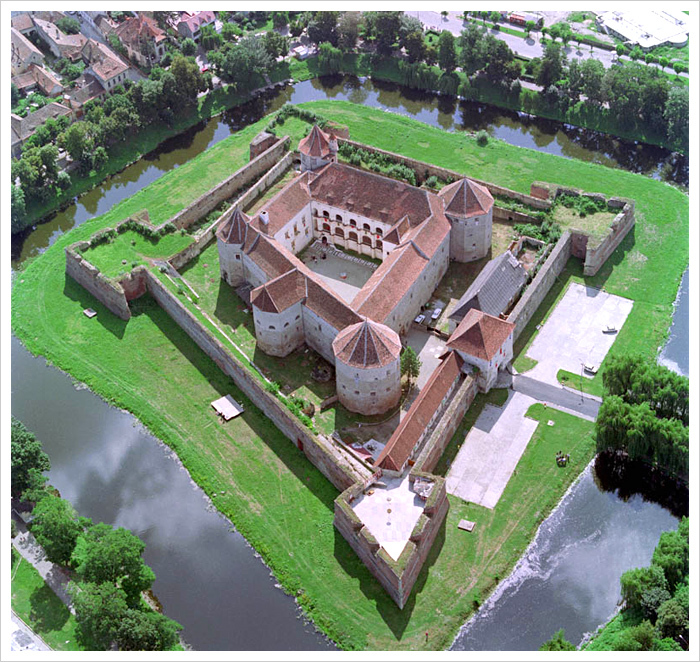 Throughout the years, Fagaras Fortress functioned mainly as a residence for various princes and their families. Transylvanian Prince Gabriel Bethlen (1613-1629), strongly influenced by the Italian Renaissance, brought architects and glassmakers from Italy who rebuilt the fortress, bestowing elegance and beauty to the construction. During the rule of Georg Rákóczi (1630-1649), the castle's fortifications were doubled and the moat was enlarged. Ráckózi had the bastions bridged and covered, the moat paved with stones, the bridge and the casemates repaired and a guardhouse built. Records show that the interior must have been luxurious in the 17th century; unfortunately, little of its former grandeur has been preserved. 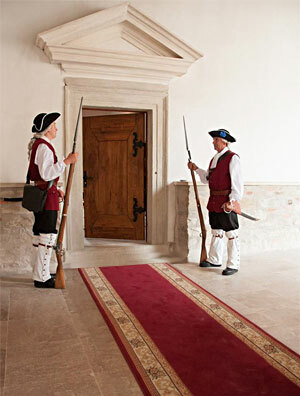 The castle was deprived of its decorations and fancy furniture when it was turned into a military garrison in the 18th century. Today, the beautifully preserved fortress houses the Fagaras County Museum, displaying Roman artifacts, a collection of medieval weapons and traditional folk crafts. The museum also hosts a beautiful collection of icons painted on glass. June 1 to September 30: Monday – closed, Tuesday – Friday: 8 a.m. - 7 p.m.
October 1 to May 31: Monday: 12 p.m. – 4 p.m., Tuesday – Friday: 8 a.m. - 5 p.m.